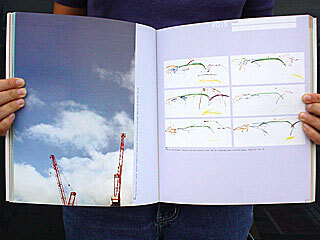 Featuring FL@33's Trans-form magazine. See also book launch exhibition here. 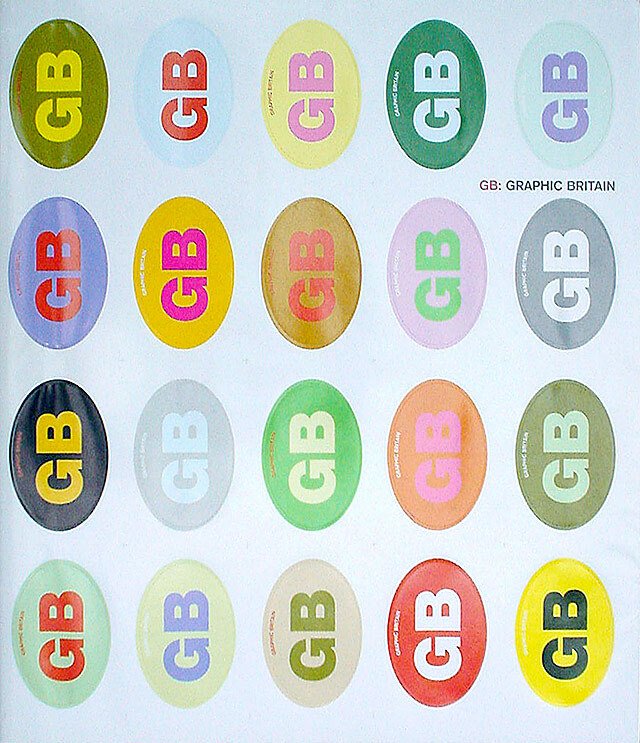 The original English edition of GB: Graphic Britain by Laurence King was published with colourful GB stickers sheet as dust jacket. 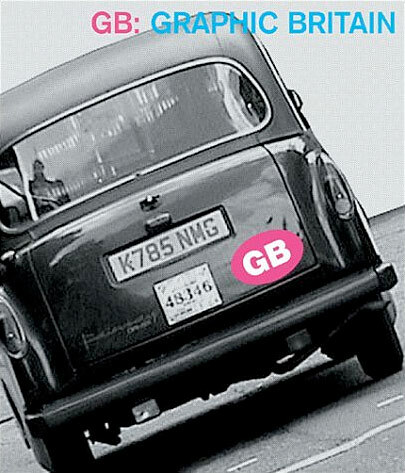 An alternative cover showing a black cab was used for another English edition published by German publisher Stiebner. 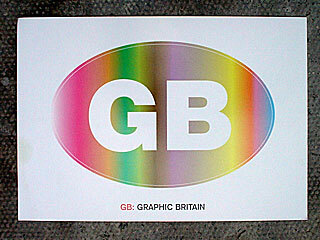 The UK is recognized internationally for its cutting-edge graphic design: names such as Neville Brody, Peter Saville, Jonathan Barnbrook, Tomato, Why Not Associates and The Designers Republic are legendary. But hot on the heels of these stars, a new generation of graphic innovators is emerging, whose work is winning international acclaim and attracting clients worldwide. GB: Graphic Britain is the first to gather together these rising stars, providing a definitive guide to the coolest work on the British graphics scene. Visually explosive, this book is packed with work from the most exciting young graphic designers in the UK, active in all areas of graphic communication, including web design, identity, typography, posters, editorial design, advertising, video and animation. 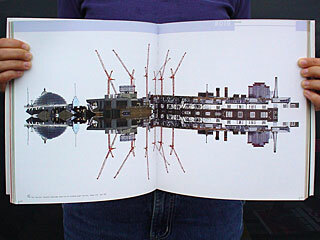 Both commercial work and experimental projects are featured. Patrick Burgoyne maps out the state of British graphics in his introduction.